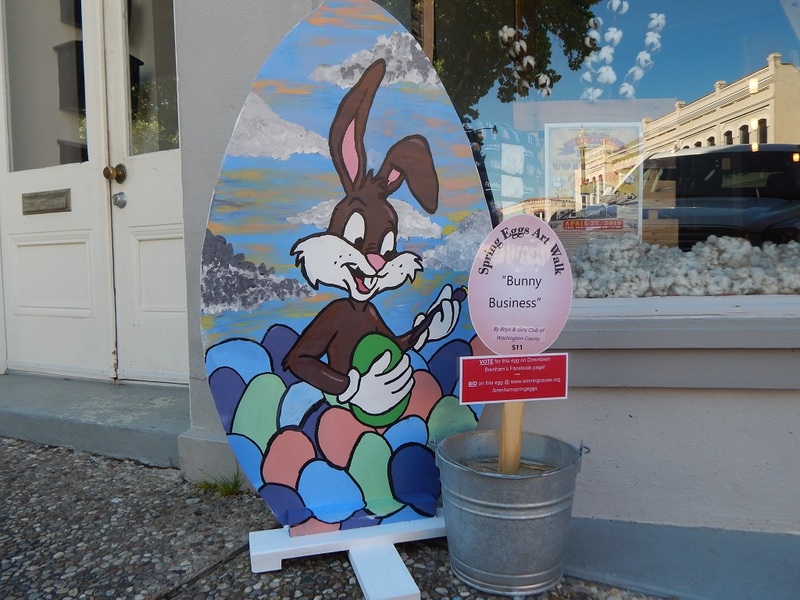 Voting is now underway for Main Street Brenham’s Spring Eggs Art Walk contest. Dozens of eggs are now at the corners of streets downtown, with 19 adult entries and 41 student entries. Voting is available through next Tuesday, April 23rd, at 5 p.m. Voters can choose the best adult and student eggs, as well as the best spring egg. Over $1,000 in nine cash prizes is up for grabs. Prizes will be awarded to the most artistic, original, most-voted-for, and judge’s pick for adult and student eggs. 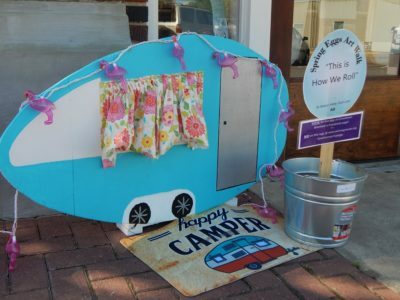 The winner of best spring theme will win “The Golden Goose” award, and a $200 prize sponsored by Kieke Egg Farm. A map is available here for all the locations of the eggs. Voting can be done online, or in person at the Visitor Center or Nancy Carol Roberts Memorial Library. A copy of the ballot can be seen here. After the contest, participants can win their egg back via an auction. Proceeds from the sale go back into the Main Street Brenham program, towards different grants for the upkeep of downtown Brenham. 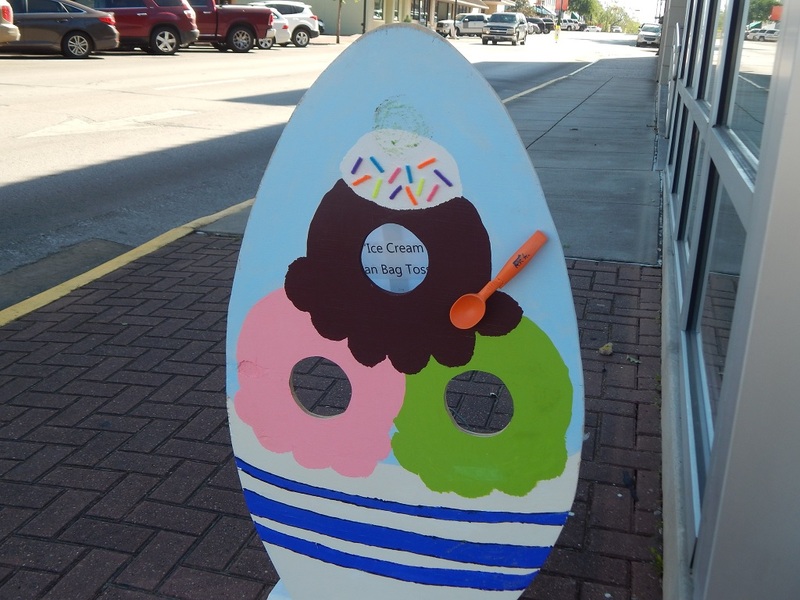 To vote, or to bid in the online auction, go online to http://downtownbrenham.com/170/Spring-Eggs-Art-Walk. Written by: Josh Blaschke on April 15, 2019.